Less than an hour east of Manhattan, Old Westbury Mansion and its accompanying gardens are well worth a visit. Old Westbury Mansion gardens have been named as one of the six best public gardens in the United States by Forbes magazine and often referred to as the finest example of an English garden in North America. Whilst undoubtedly stunning, I’d be worried about the state of gardens in the US in general if this is truly the cream of the crop. In many ways, the Mansion itself stands out more than the garden as one of the finer examples of its type. The house was built in 1906 for Henry Phipps and family who made his money as an original partner of Andrew Carnegie in the Carnegie Steel Company. With its 23 rooms, still with original furniture it makes for an impressive place to visit. More recently the mansion was used for mob boss Dominic Cattano’s house in American Gangster and home to Dudley Moore’s millionaire character in the original Arthur movie. 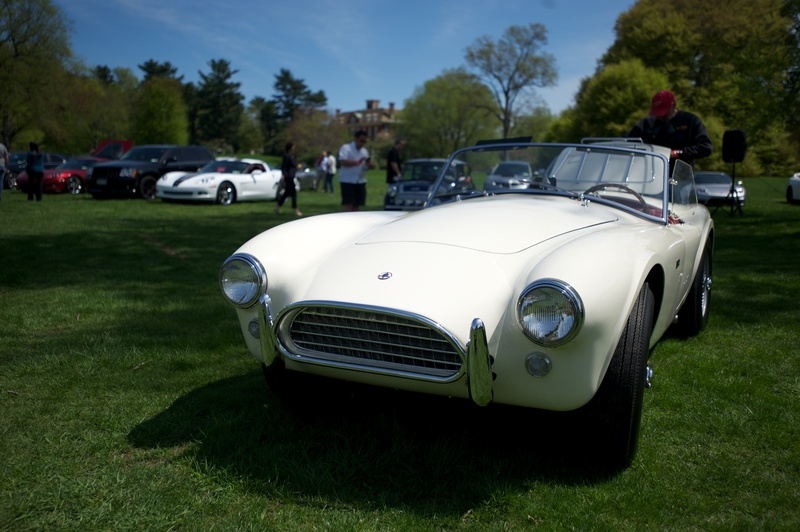 If you pick the right weekend, there may even be a car show going on in the grounds. After a few hours of touring the house and grounds, we headed up to Oyster bay. By chance, we found a great spot to pick up some food to eat down by the water. 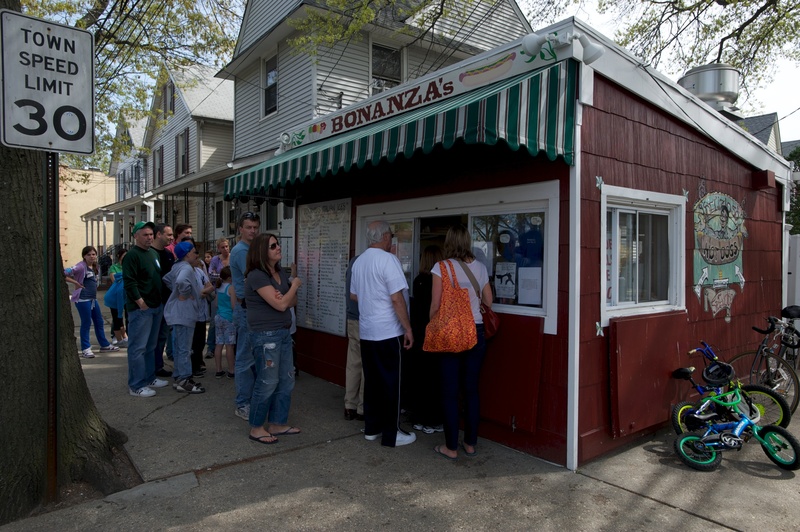 Bonanzas is a small shack (there really isn’t any other way to describe it) at the side of the road selling heros and icecream. The meatball sub is fantastic and the italian ice’s are really tasty (lemon seems to be the flavour they are most famous for).